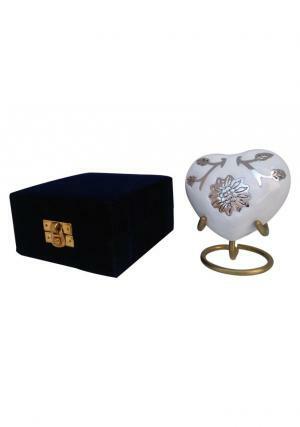 Brampton white heart keepsake urn for ashes is a quality designed brass metal urn with the engravings of white enamel and super soft finish. 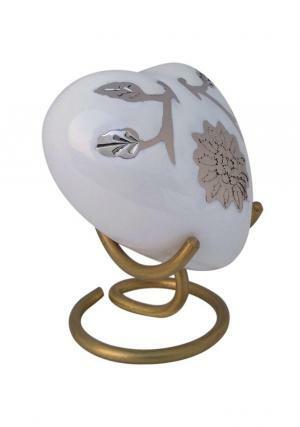 The white heart keepsake memorial urn has beautiful brass printed floral presence in throne of leaves designed from professional skilled technicians and with a circular lid threaded in screw behind the keepsake urn for closing of the ashes in a secured way. 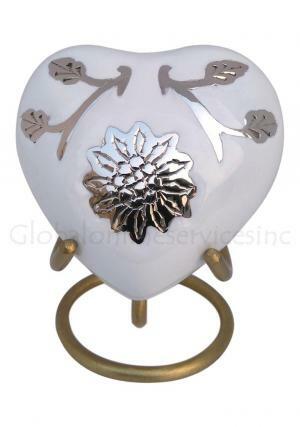 The presence of white heart keepsake floral urn with loved ones ashes makes demised more comfort in peace. 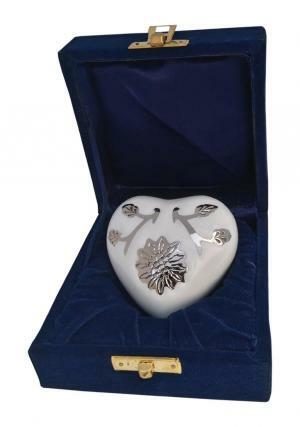 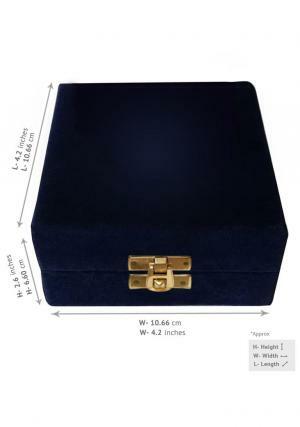 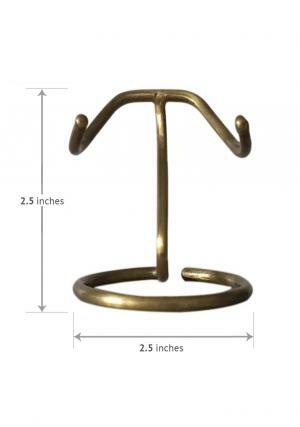 As the heart keepsake flower urn weighs 0.24 kg as the following dimensions define the beauty of perfection in 3.34 inch length, 1.77 inch width and 3.14 inch height.